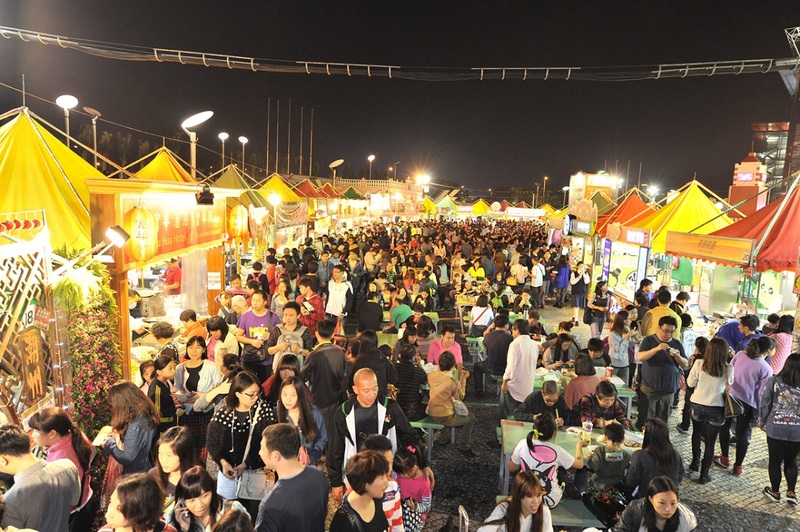 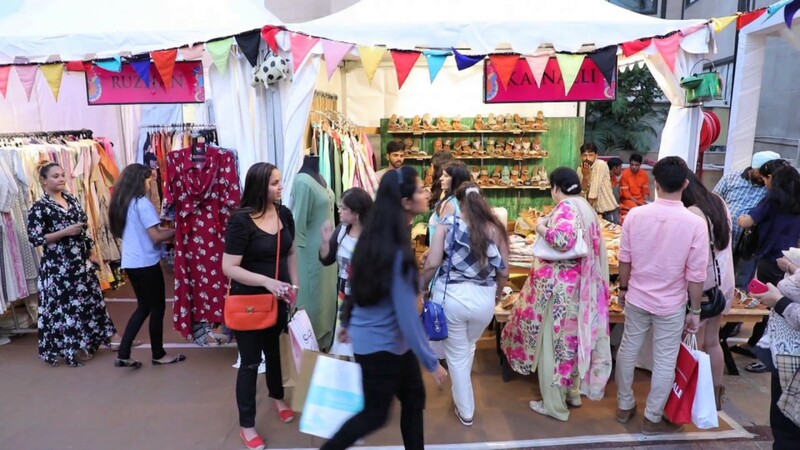 If You’re A Fashion Geek Like Us, Then This Weekly Market Is For You! 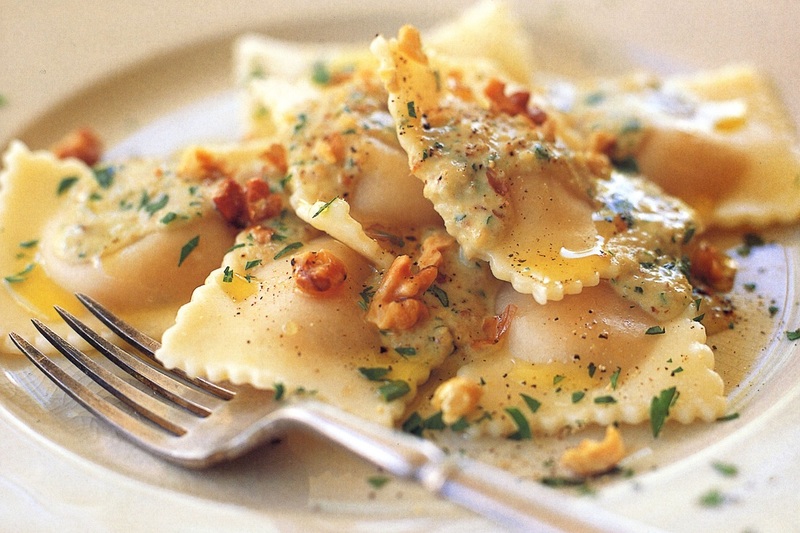 Guilt Free Meals! 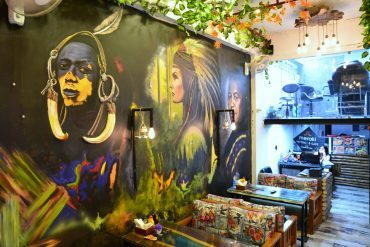 Getafix Is Now Open In Gurugram And We’re So Psyched! 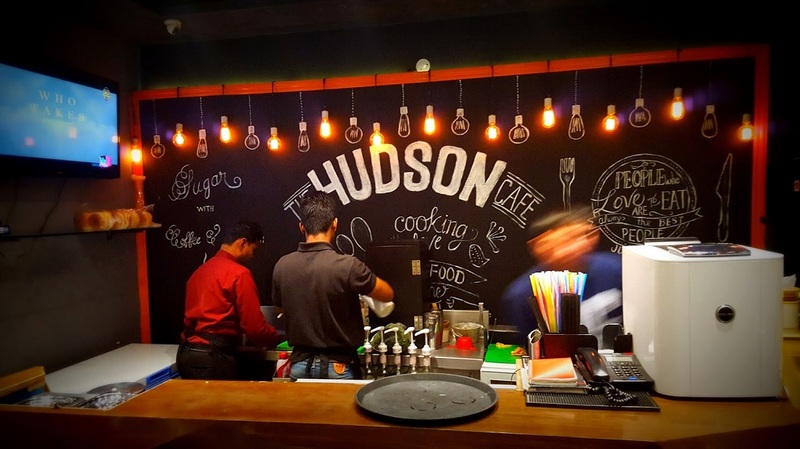 Hog On 18 Types Of Burgers And Cheese Nuggets At This Lajpat Nagar Joint!! 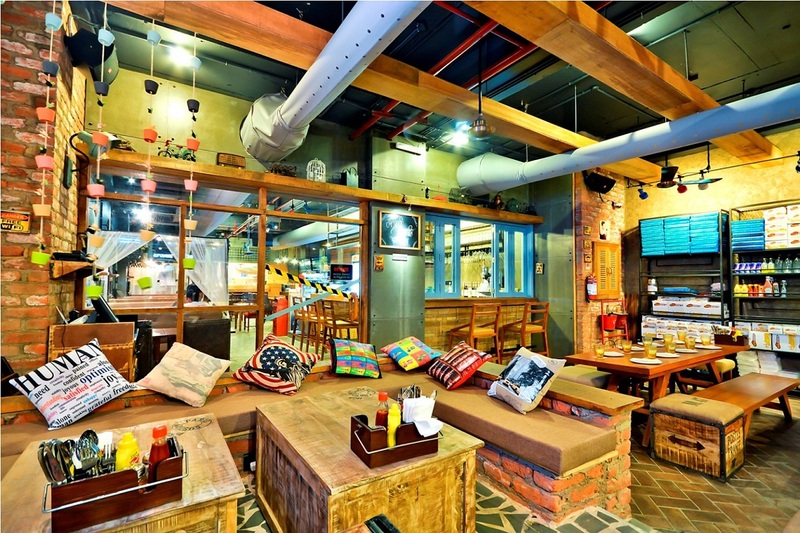 Time Get Your Jugheads On, This South Delhi Cafe Is Hosting A Burger Festival! 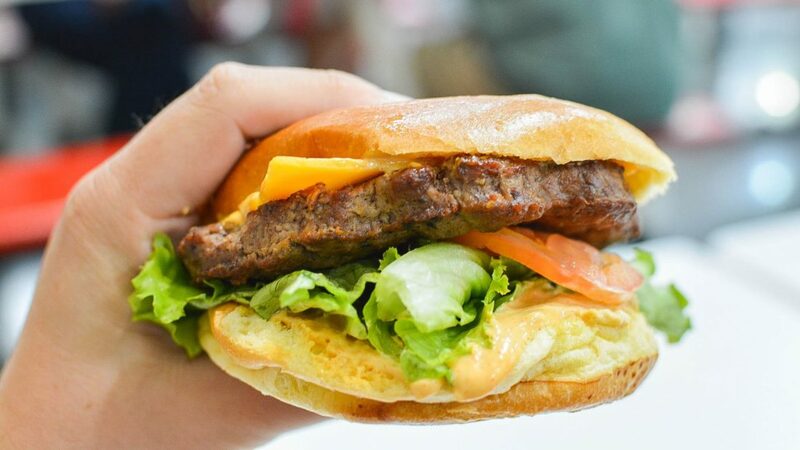 This South Delhi Cafe Is Giving Free Burgers For An Entire Year! 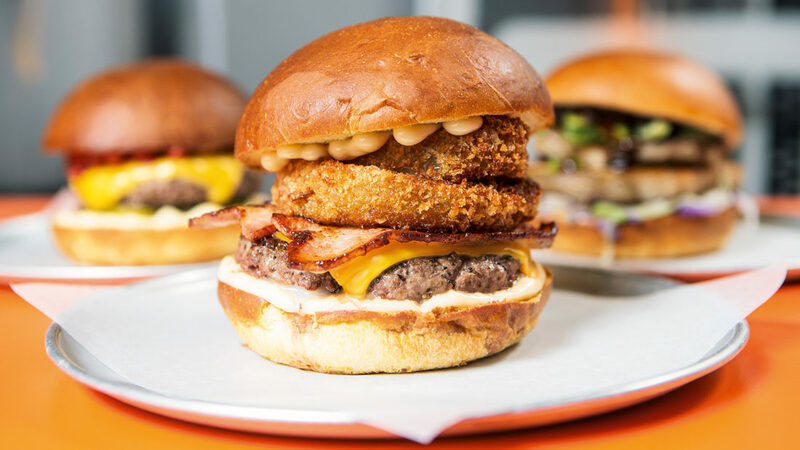 Gobble Double Decker Burger & Hot Dogs Till 3:30 AM! 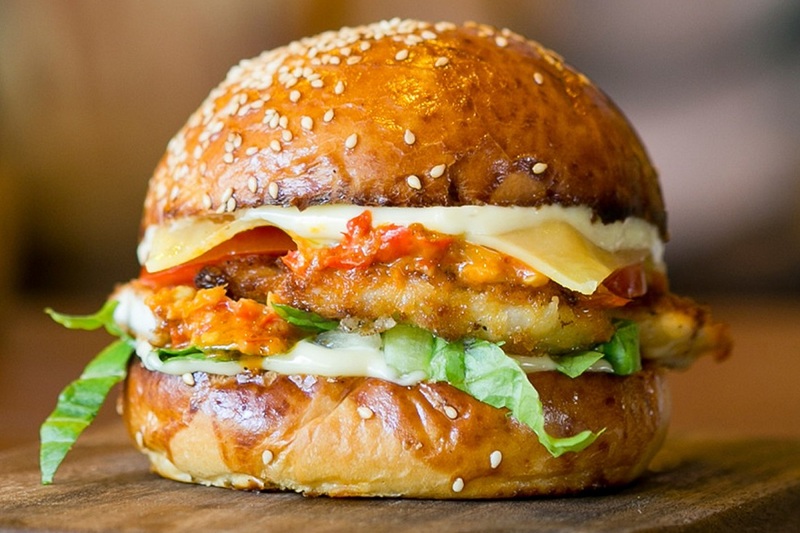 Top 5 Burger Joints In Delhi For A Big Fat Flavor Bomb In Our Mouths! 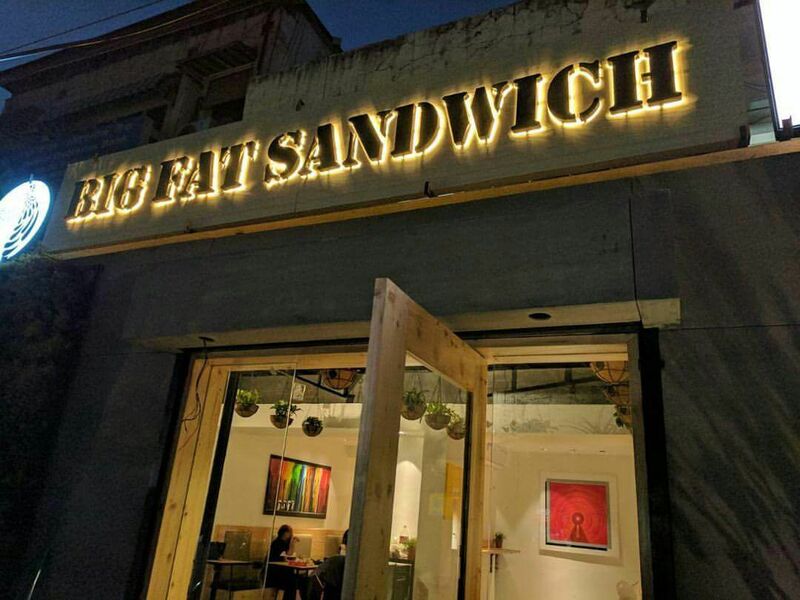 With INR 400 You Can Hog On Oversized Sandwiches In Jangpura! This Is Just In! 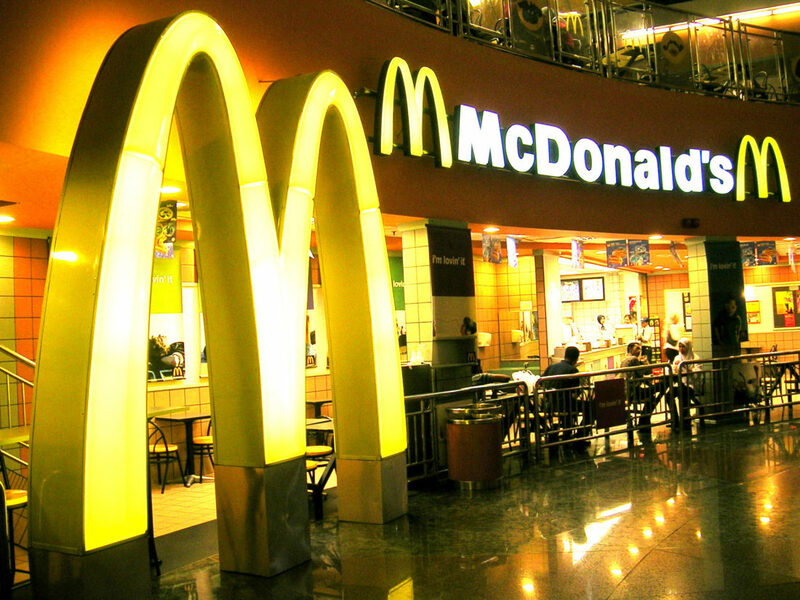 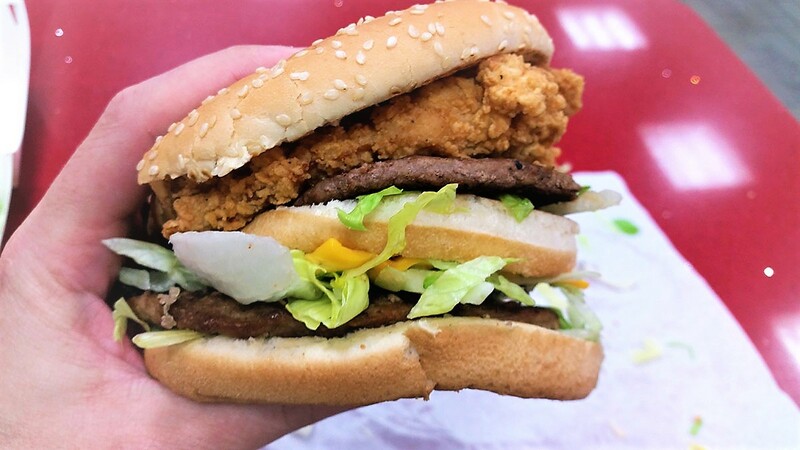 McDonald’s Is Closing 43 Of Its 55 Outlets In Delhi And We’re Crying Our Eyes Out! 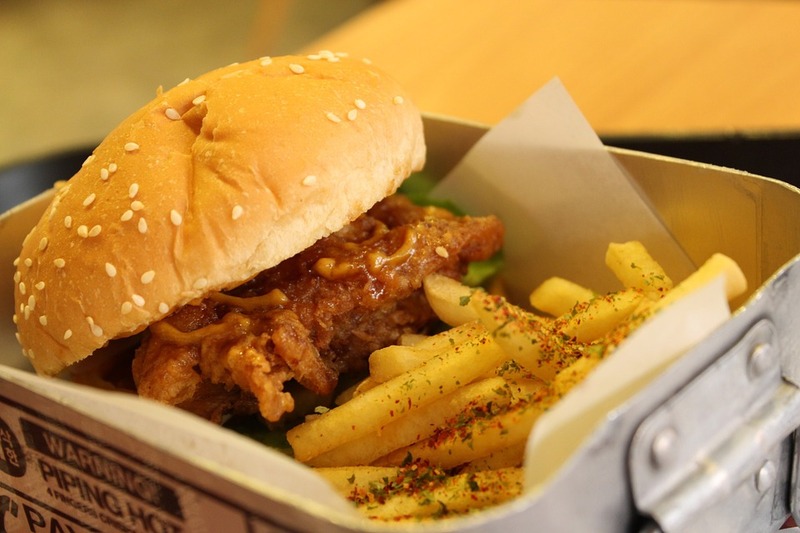 For Under ₹100 You Can Now Grab Your Favourite Burgers At Burger Singh! 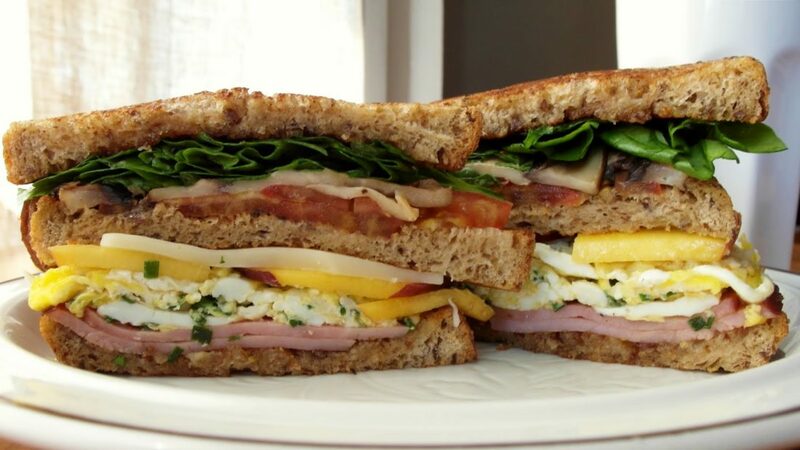 Attention Jugheads! 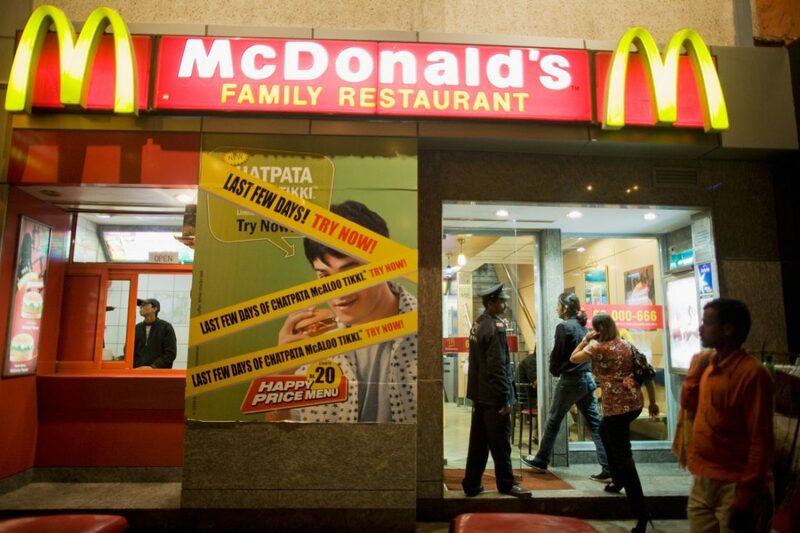 We Sniffed Out Kebab, Samosa And 29 Other Burgers Here In GTB Nagar! 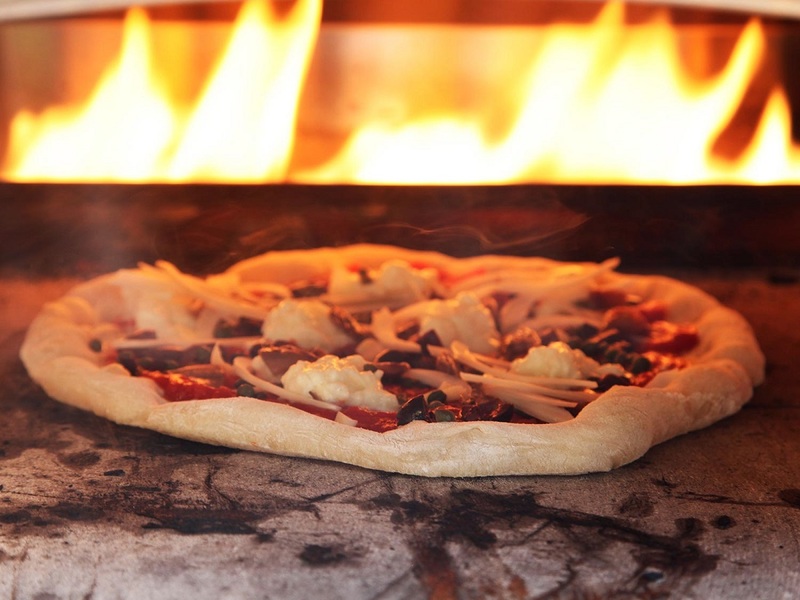 Firing Up The Pizza Oven From 11 AM To 4 AM, This Cafe In Saket Is A Midnight Miracle! 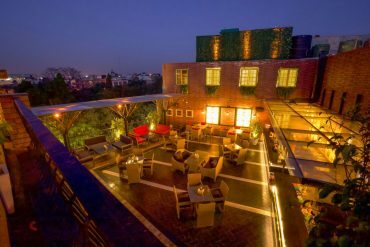 We Decoded Cafe Delhi Heights’ Superfood Nutrition Menu For Ya’ll & Its Delicious AF! 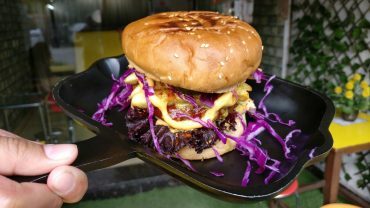 Hungerlust Plans Sorted! 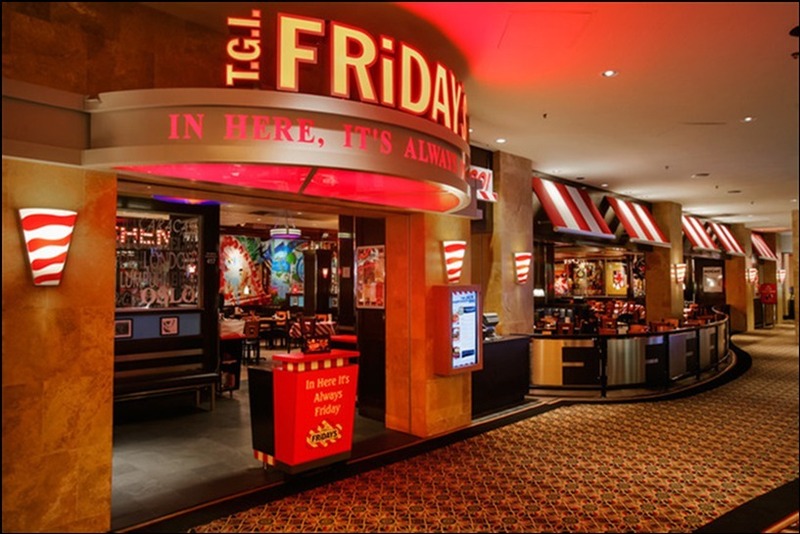 TGI Fridays Is Giving Buy 1 Get 1 Free & It Ends Today Ya’ll! 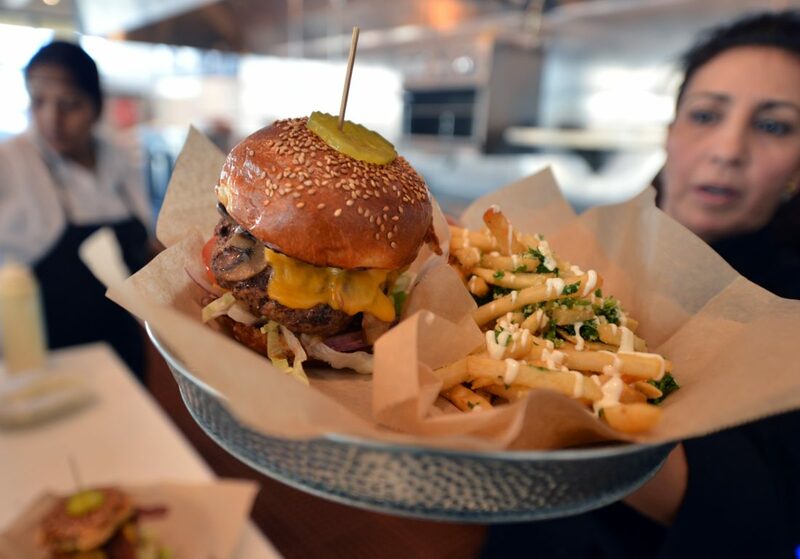 Order Now Your Plate Of Solo Hunger Lust From CJ’s Fresh Till 2 AM!! 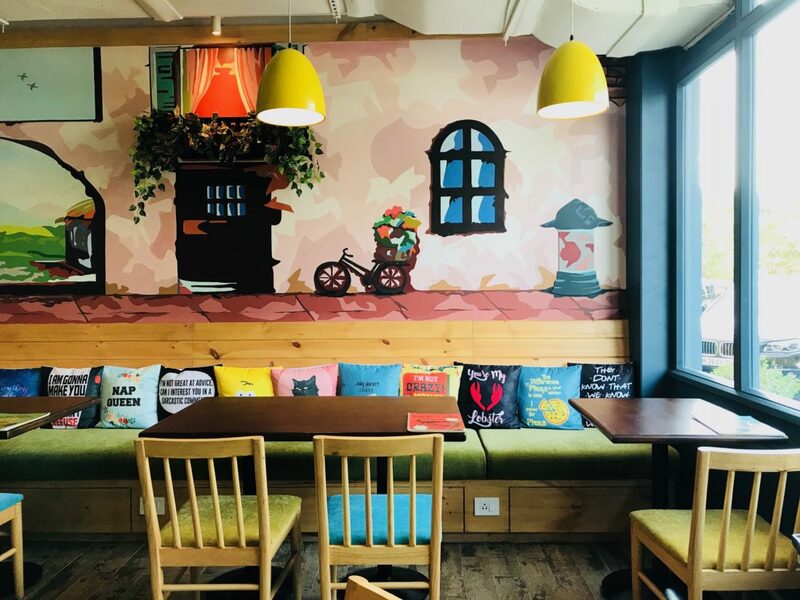 5 Cafes In North Campus To Relive Your Student Days 1 Last Time Before Graduation! 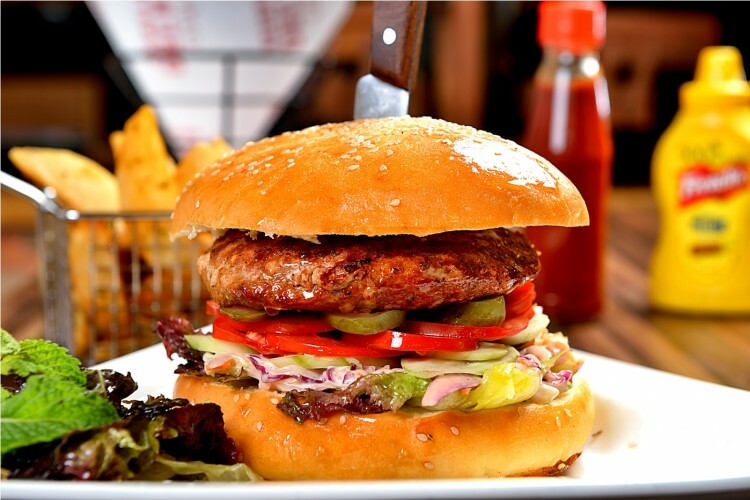 Go Mad Over Burgers With Barcelos’ Flagship Store In DLF Place Saket! 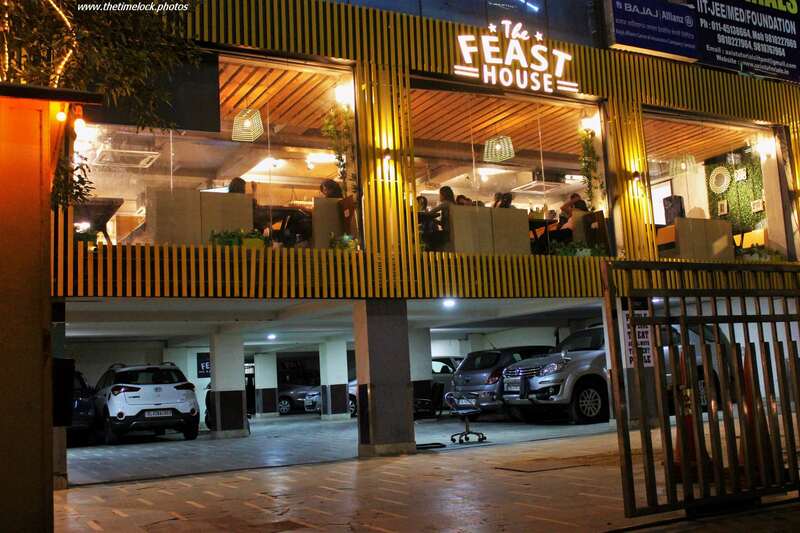 Beat Month End Broke Days At These Restaurants For Or Less Than ₹500! 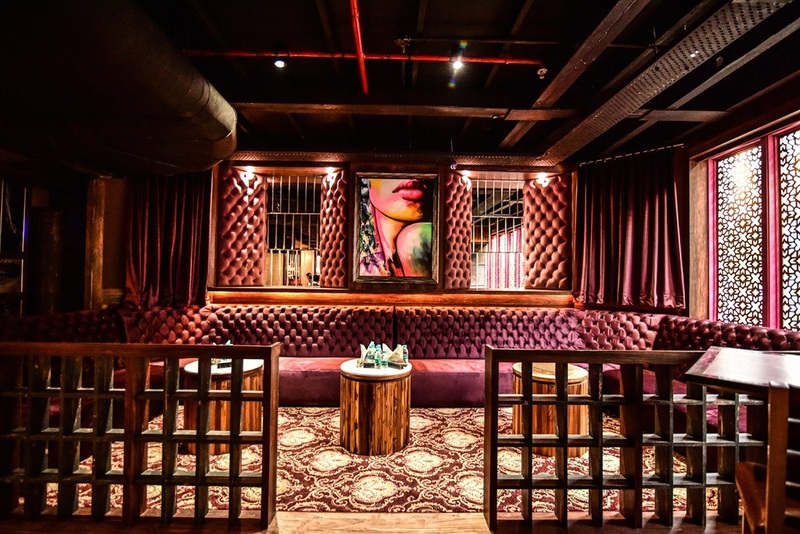 Weekend Is Here & The Party Has Just Started At Delhi’s Secret Party Sinner Club! 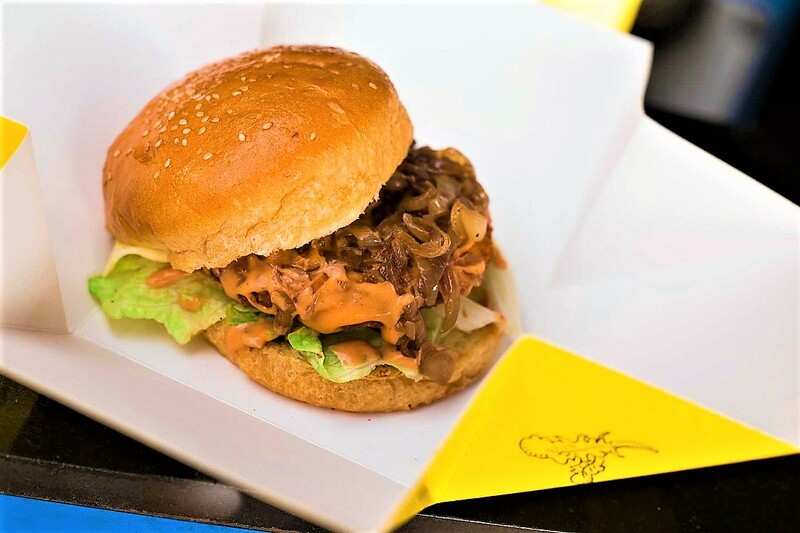 Beer, Burger, Music & Sheesha – It’s Gonna Be Mad At Yummy Tummy Food Fest! 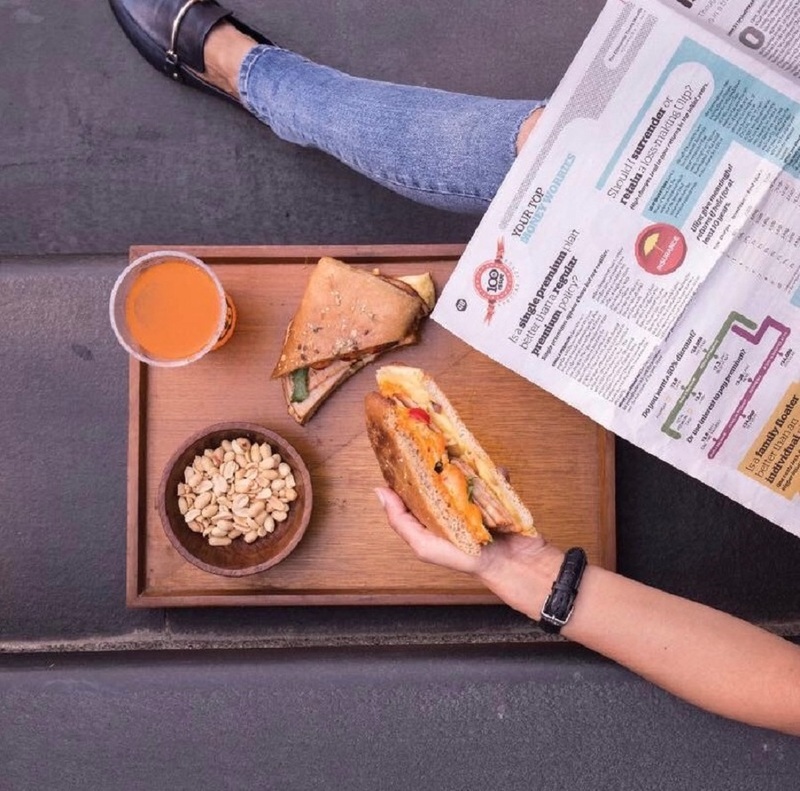 Big Fat Sandwich, Miam & Blue Tokai Coffee Roasters Will Be Opening Soon In Hauz Khas! 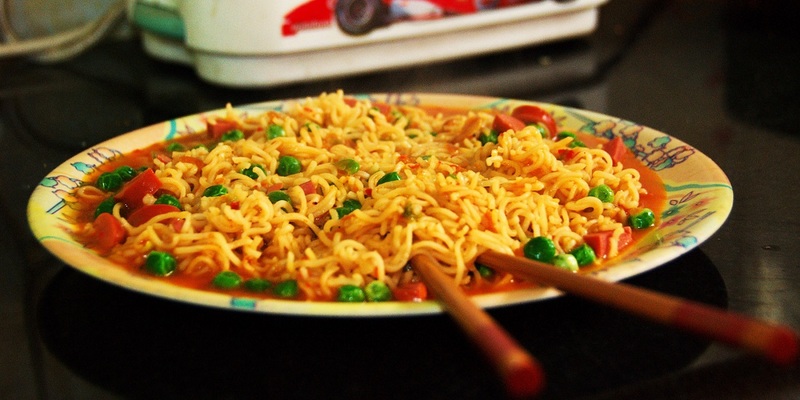 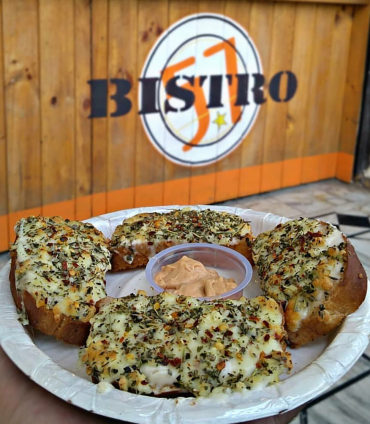 Here’s A List Of All The New Places That Have Opened Shop In Gurgaon’s Golf Course Road! 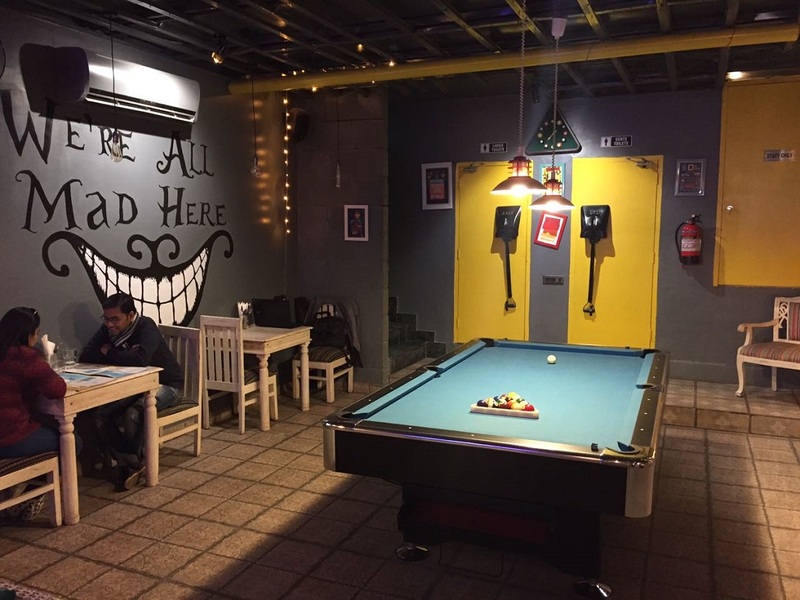 Play Snooker & Jenga At This Kailash Colony Cafe While Binge Drinking & Eating!